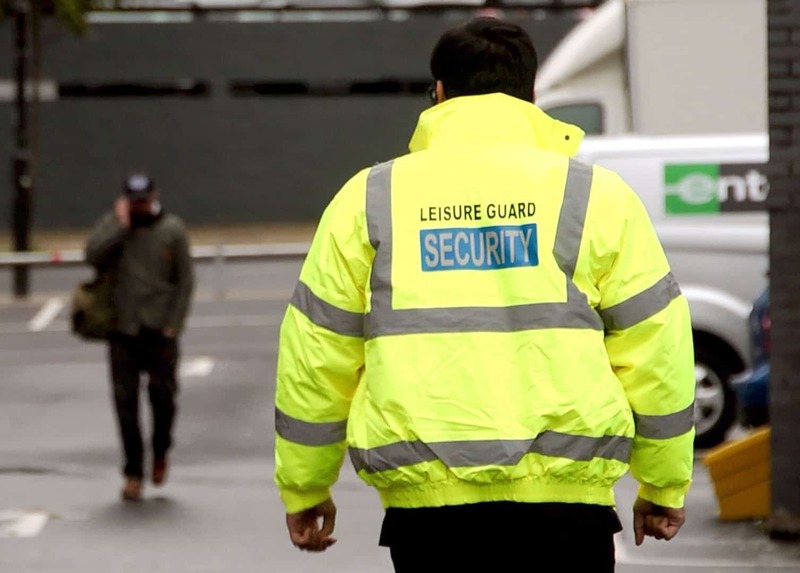 Leisure Guard Security provides a complete range of security guard services throughout the Oldham and Manchester area. 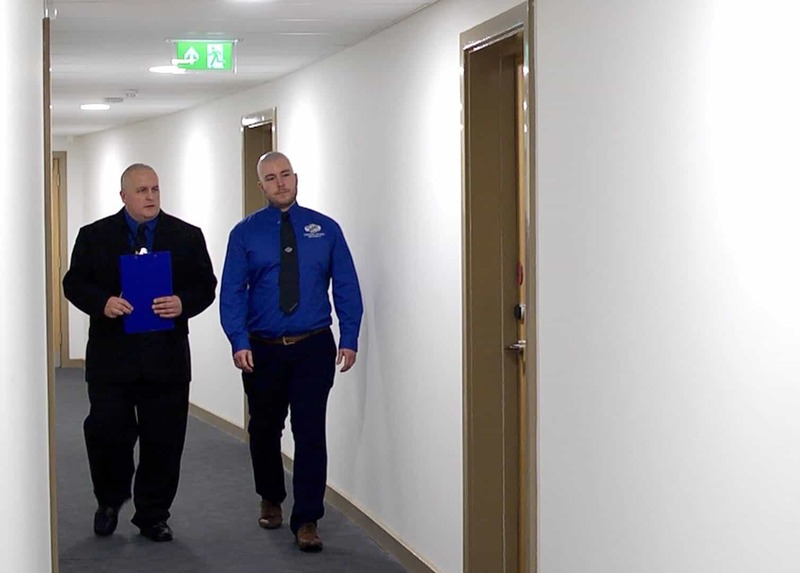 Our fully licensed, SIA-accredited security team are experienced in supplying effective security guard services to a range of domestic and commercial clients, including some of the biggest names in politics, entertainment and sport. Whether you need extra peace of mind for an event, or a more permanent presence, Leisure Guard Security has the safest, most affordable solution for you. Ensuring business success means keeping downtime to a minimum, which you won’t be able to do if somebody burgles or vandalises your property. Even if your insurance provider can cover the financial losses in the event of theft, they can’t bring back sensitive data or get you back up and running within a matter of days. Fortunately, you don’t need to worry about how to bounce back from a break-in if you hire security guards in Oldham. 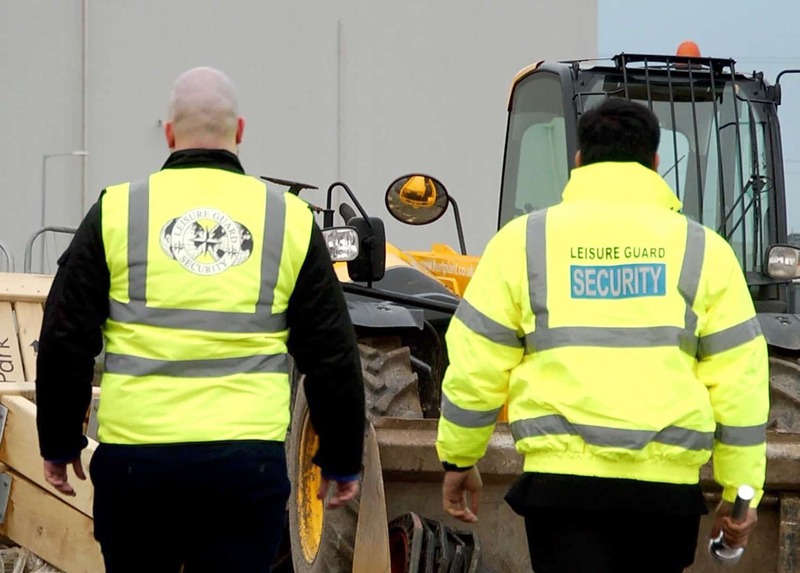 At Leisure Guard Security, we know that no area in the UK is impervious to the threat of theft, and Oldham is no exception. It’s impossible to predict where and when a criminal might strike next, but they often target properties that are unprotected after business hours. Our 100-strong team of security guards in Oldham is available 24 hours a day, 365 days a year. So, if you want to keep your property and assets safe at all times, we’re the company to contact. Whatever your security requirements may be, we can deliver, which is why we offer services ranging from CCTV response to manned guarding in Oldham. We cater to both domestic and commercial clients, and we can work on a one-off or contract basis. If you want to maximise the security of your public event, business premises or home, you won’t be let down by our security guards in Oldham. Even though we’re one of the area’s most experienced firms, we’ve remained successful for so long by keeping our prices competitive without compromising on the quality of our service. All our guards are SIA-approved, and they treat guests with respect while keeping intruders away. There’s no need to risk the safety of your assets, office equipment or workforce if you trust our top-rated security company in Oldham. Above is a far from exhaustive list of our capabilities, so if you have any special requirements, we encourage you to give us a call to find out how we can help. Regardless of your security needs, you can feel confident that our guards will deter crime while treating your guests, residents or employees with the utmost respect. Call us the next time you require professional security in Oldham. 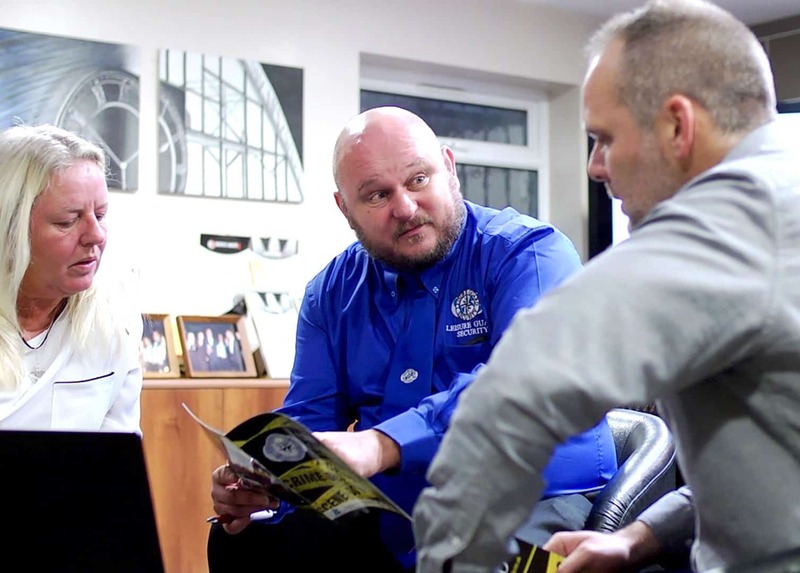 If you want to work with a security agency in Oldham that boasts a wealth of experience and credentials, then you needn’t look any further than Leisure Guard Security. Call us today on 0800 035 6607 to find out how we can help you. Protect your premises in Oldham today. Call our team today to request a quote.